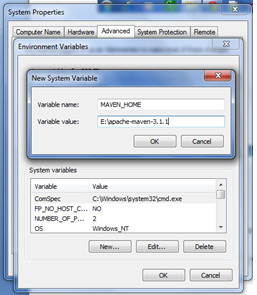 You can download and install maven on windows, linux and MAC OS platforms. Here, we are going to learn how to install maven on windows OS. 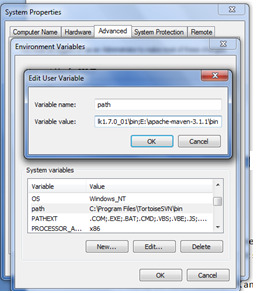 To install maven on windows, you need to download apache maven first. 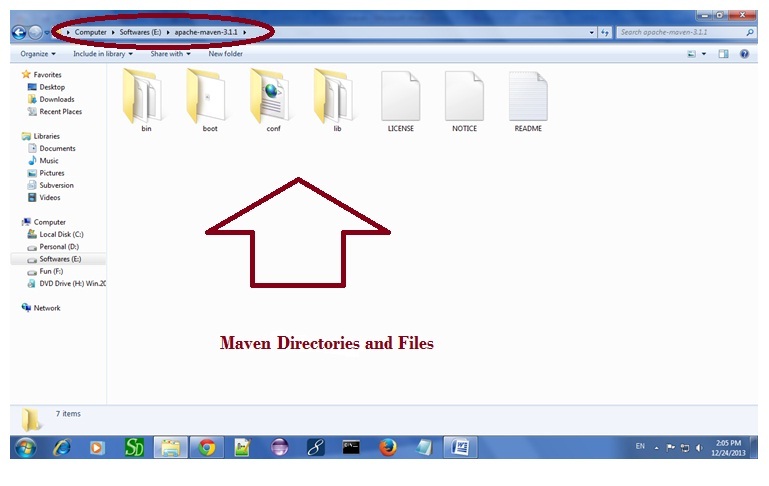 Click on new tab if path is not set, then set the path of maven. If it is set, edit the path and append the path of maven. Here, we have installed JDK and its path is set by default, so we are going to append the path of maven. The path of maven should be %maven home%/bin. For example, E:\apache-maven-3.1.1\bin . Now it will display the version of maven and jdk including the maven home and java home.